WEN 6550 12.5-Inch 15A Benchtop Thickness Planer with Granite Table is a great tool to repurpose rough and worn wood to give it an exceptionally smooth finish. WEN 6550 125-Inch 15A Benchtop Thickness Planer with Granite Table has 15-amp motor, 2-blade cutting system to provide more than 18000 cuts/minute at a 26-feet per minute feed rate. 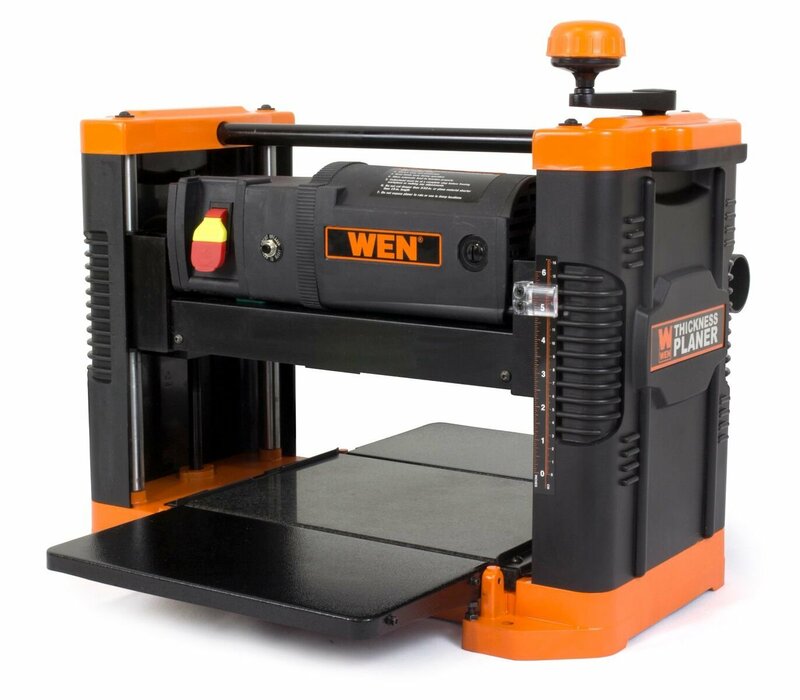 WEN 6550 12.5-Inch 15A Benchtop Thickness Planer boards up to 12.5 inches wide and 6 inches thick with ease. 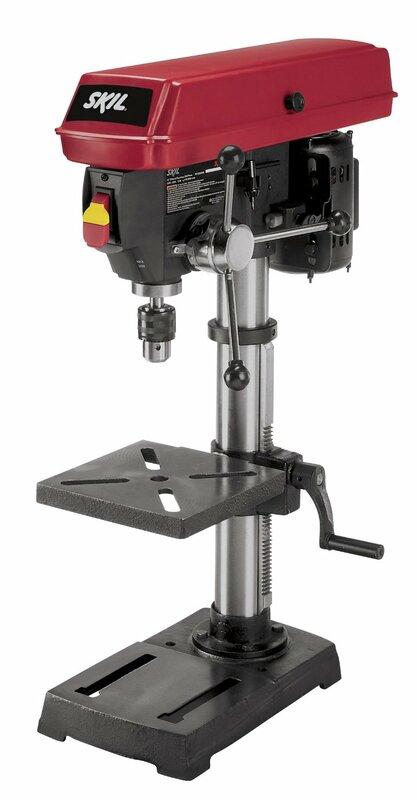 It has smooth granite table never warps and provides accurate support to wood passing through the machine. It has heavy duty cast iron base for a sturdy planner that delivers consistency and accuracy.